Thanks to lots of incredible work by the Club members, Mereside is now at our new home at Meadow Lane, Lathom. 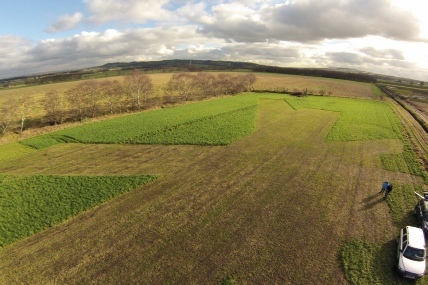 It’s a fabulous site with incredible potential. There’s lots of work to do, so make sure you come to the AGM and offer a hand whenever possible to secure a safe and enjoyable flying location. Mereside Model Club were invited to take part in the Newton le Willows Town Show. The club members turned out in force and enjoyed a good day. Flight simulators were provided for the visitors to try their hand at and lots of advice and encouragement for potential new flyers was available. 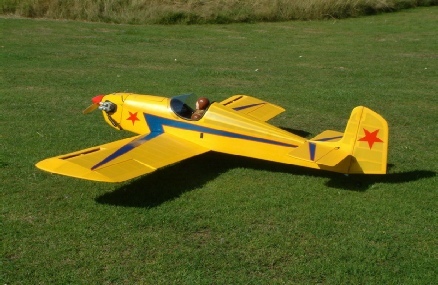 It was an opportunity to show off a wide range of models both static and flying. It was a grand day out, as they say! 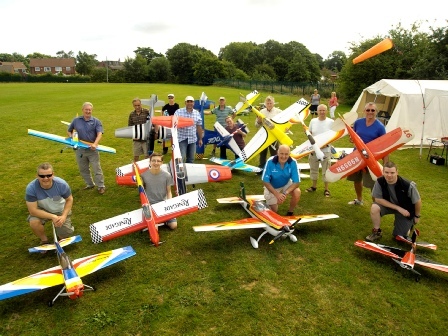 Club members displaying a selection of the aircraft at Newton le Willows. 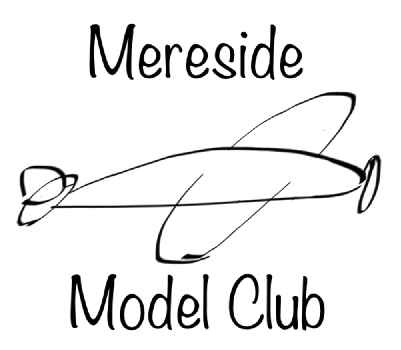 Mereside Model Club has now got it’s own Facebook page. Join in and share your photos of your flying days out.